Boasting over 130 years trading in Eastbourne is one of our finest businesses – highly regarded W Bruford. 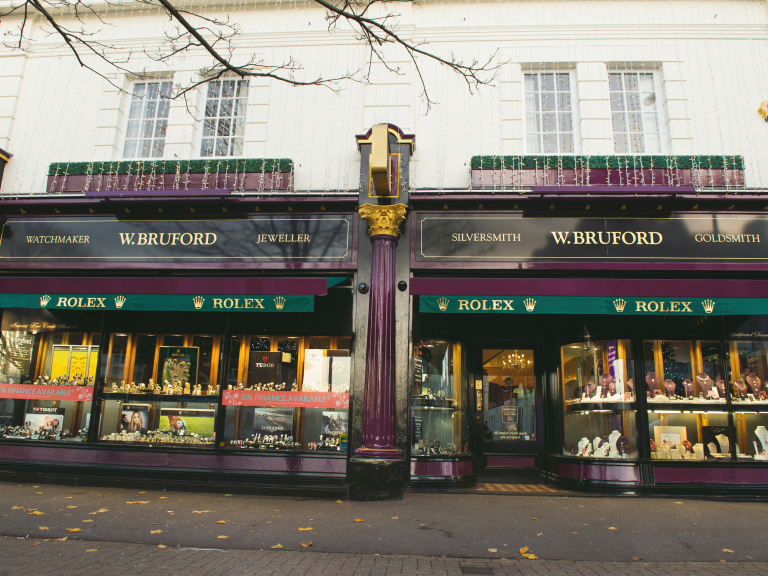 Bruford specialises in high quality jewellery and watches – providing local customers an exciting array of luxury & lifestyle brands. If you have a special gift to get – then W Bruford can look after you. As well as, their bespoke jewellery service where they can assist you creating an original piece or remodelling a sentimental item. One brand, in particular, has proven to be an absolute success – Pandora. This high quality collectable and highly fashionable jewellery brand is famous for it’s bracelets. Allowing customers to create a personal memory and keepsake – and accessorise with other items such as necklaces and earrings. 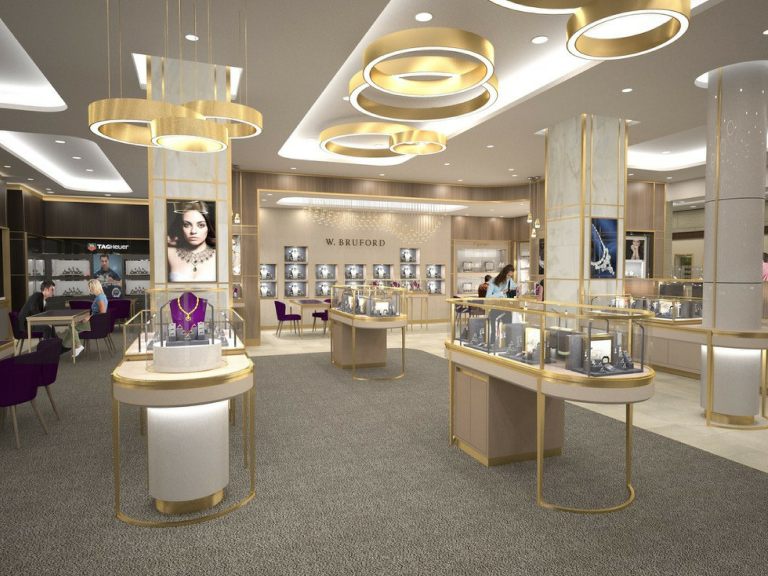 Their Pandora franchise store opened with great success in, the now, Beacon shopping centre in 2014. 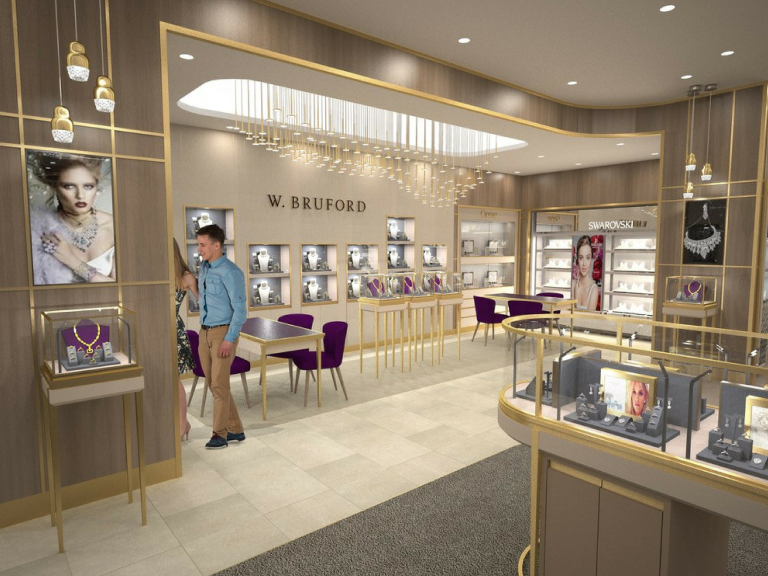 As well as being able to access some of the most enchanting jewellery for gifts and special occasions –W Bruford also provides customers’ with ongoing services to ensure their jewellery and watches are cared for long after purchase. Offering repairs, servicing, valuations – and with the ability to spread the cost of your special item on finance.W Bruford truly do extend the concept of luxury and quality into their customer service offer. With a wealth of information online, you can visit their website to find out more about the brands of watches and jewellery available. With a new store scheduled to open during the Spring of 2019 in the newly revamped The Beacon shopping centre (formerly the Arndale Centre) exciting things are quite literally in store too. 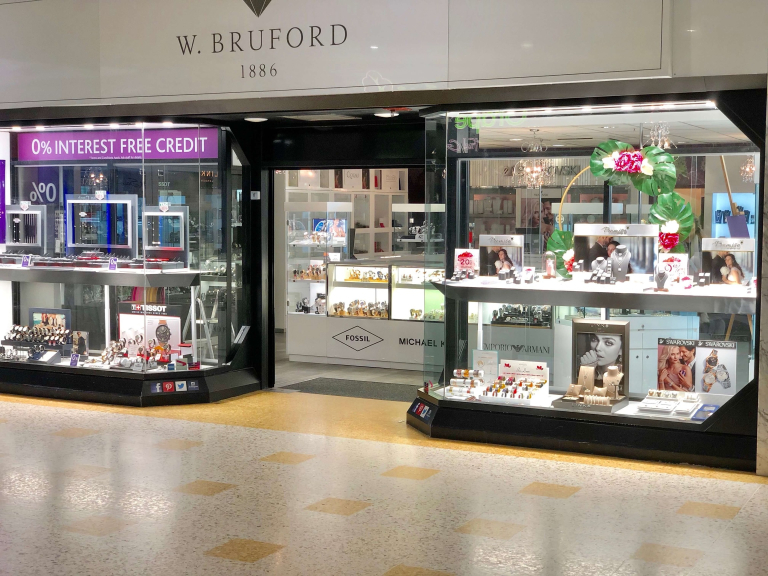 Visit wbruford.com or pop into one of their branches today – you will be dazzled!